Philippe Coutinho and Roberto Firmino have been nominated for the 2017 Samba Gold award - and you can boost their chances of winning by voting now. 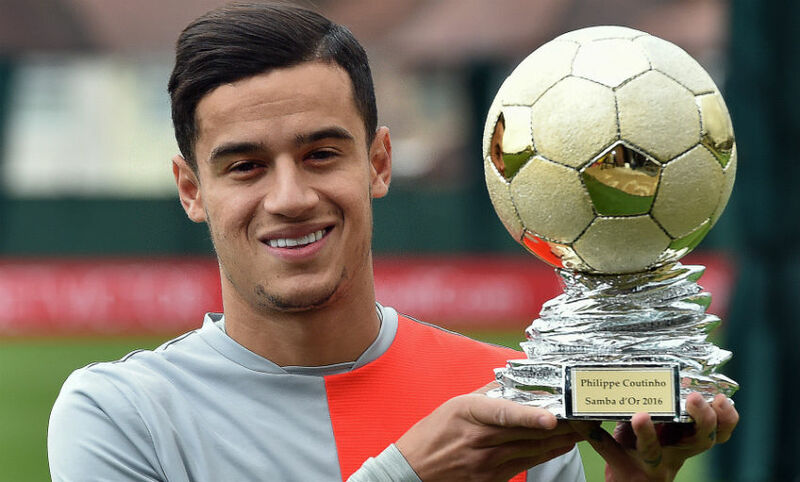 Coutinho and Firmino are among a 30-man shortlist for the annual accolade, which is presented by Sambafoot to the best Brazilian player in Europe. The Reds' No.10 is the holder of the prize having scooped the 2016 edition and, once again, a combined poll of journalists, ex-professionals and fans will decide the outcome this year. 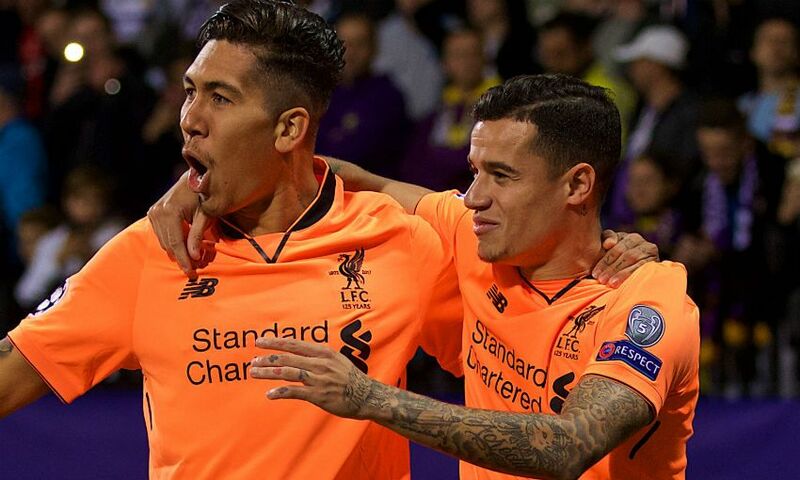 You can show your support for Coutinho and Firmino by voting for your top three here. The poll closes on December 30. Other previous winners of the Samba Gold award, which was launched in 2008, include Kaka, Thiago Silva and Neymar.